Photo Courtesy of Wood Designs. 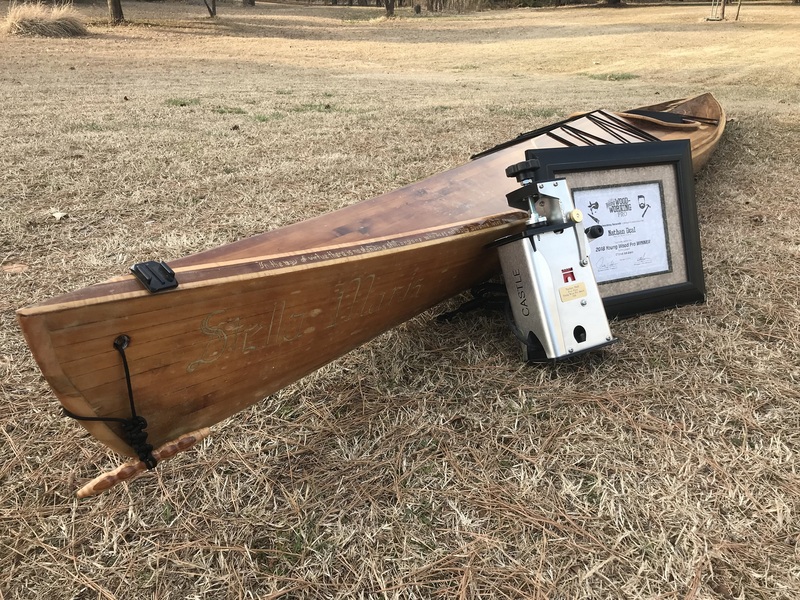 Healthy kids need a healthy environment and Denny Gosney, CEO of Wood Designs, located in Monroe, NC, aims to provide just that with his line of environmentally friendly products aimed at the early learning school market. Gosney has been supplying the school industry since 1971, making various products such as chalkboards and marker boards, but it wasnât until 1984 when a couple of friends who owned a woodworking facility in North Carolina decided to retire and move to the beach that he decided to get into the furniture manufacturing side of the business. âIt was a fairly easy fit for us,â he says. 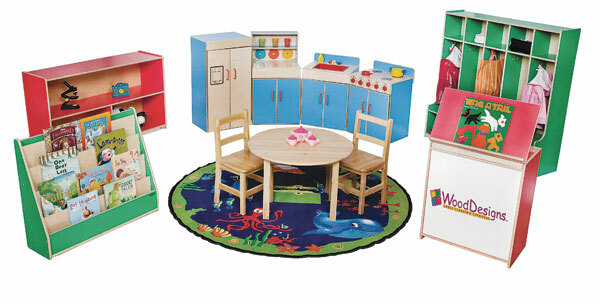 Wood Designs manufactures a number of products including tables, chairs, storage lockers, literacy items like book displays, easels for art projects and replicas of wooden kitchens with refrigerators, stoves, sinks and cupboards. â[We manufacture] just about anything you would need or find in a pre-school, daycare or kindergarten,â Gosney says. However, things began to change when Gosneyâs wife and daughter developed an autoimmune disease. The diagnosis prompted them to search out ways to create a healthier lifestyle. âThat got us into the green and healthy movement, so we started trying to find the healthiest materials that we could,â he says. During the process, they learned that autoimmune diseases like Autism and Attention Deficit Hyperactivity Disorder (ADD) and respiratory ailments like asthma, are at extremely high levels among children and that an unhealthy indoor environment also can be a contributor. âWe transformed our whole line into not only the safest and strongest, but the most durable. Itâs also the healthiest furniture that can be purchased for use in the daycare and classroom environment,â he says. 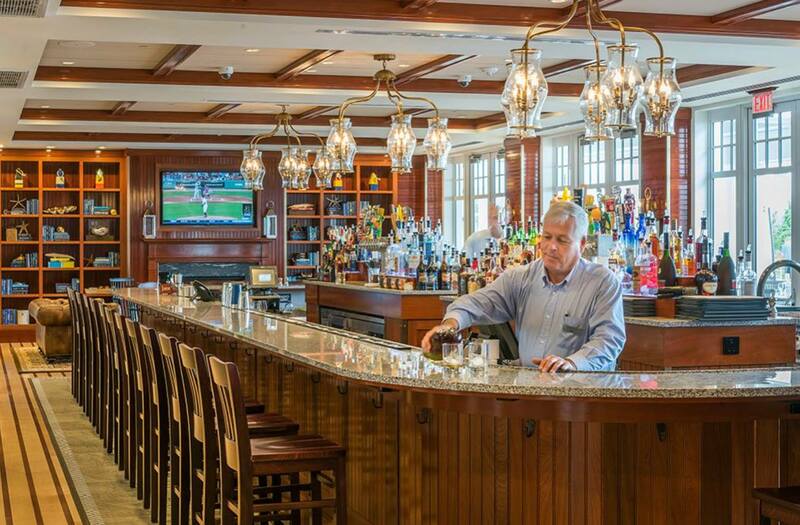 Wood Designâs products are all made from 100 percent solid Baltic birch plywood or maple hardwood and are assembled using dado, glue and steel pin construction. To ensure child safety, design features include Tip-Me-Not doors and Pinch-Me-Not hinges. Also, all furniture receives a triple coat of GREENGUARD certified Tuff-Gloss, a UV finish that has no formaldehyde or VOCs. To ensure that all products are 100 percent eco-friendly, everything â including screws and nails â are sent to a testing facility where they are measured for formaldehyde or VOCs, even in infinitesimal amounts, Gosney says. Once the products receive a clean bill of health, they are then ready to be shipped to the companyâs dealers nationwide.